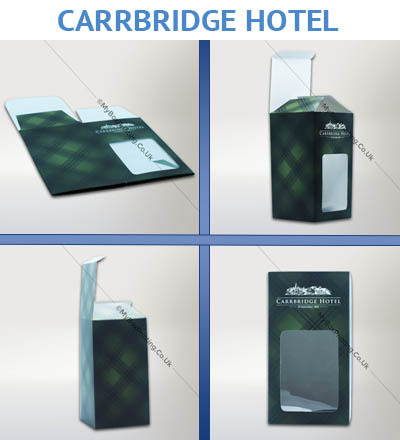 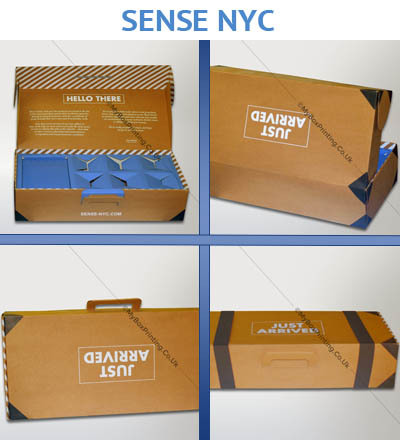 My Box Printing has been in the industry for more than 16 years and since then we have worked with small companies to major corporations in fulfilling their needs of packaging boxes. 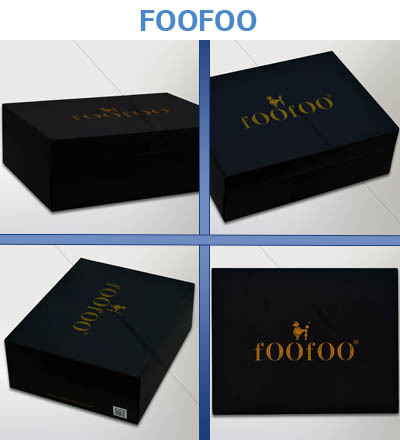 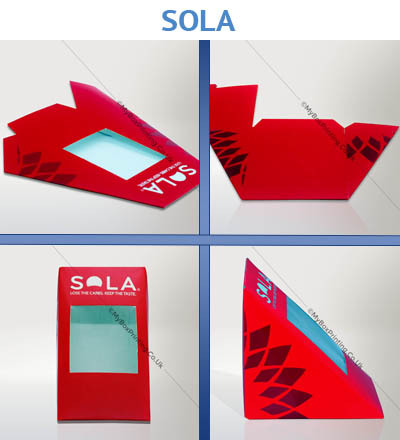 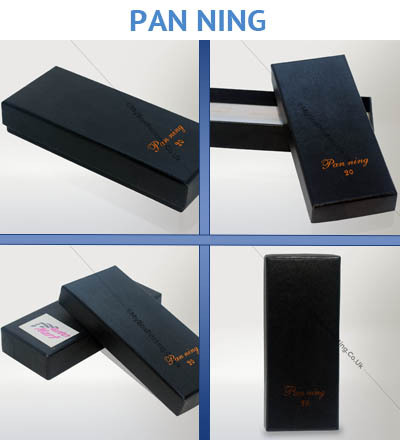 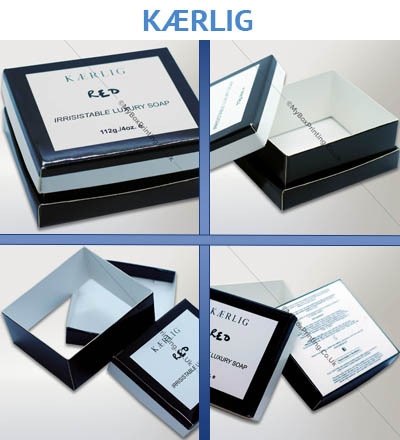 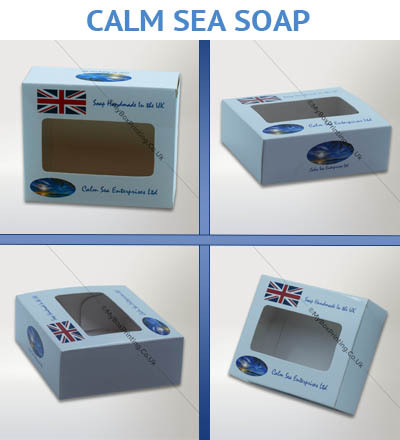 We have made food safe packaging boxes for bakeries and restaurants, cosmetics boxes for major brands, promotional gift boxes for some of biggest names in UK. 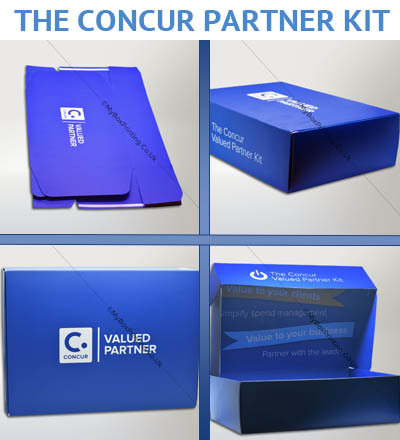 So browse through our portfolio and see what we have done for our clients and assess what we can do for you.